Every Mother will agree that a little something to unwrap puts extra sparkle in her special day. That’s why the Farm Market is open Saturday and Sunday, so you can get the perfect gift in time for her Big Day! If you are joining us for Sunday’s brunch, we can even wrap your package and bring it to your table on as a surprise “Wow”! 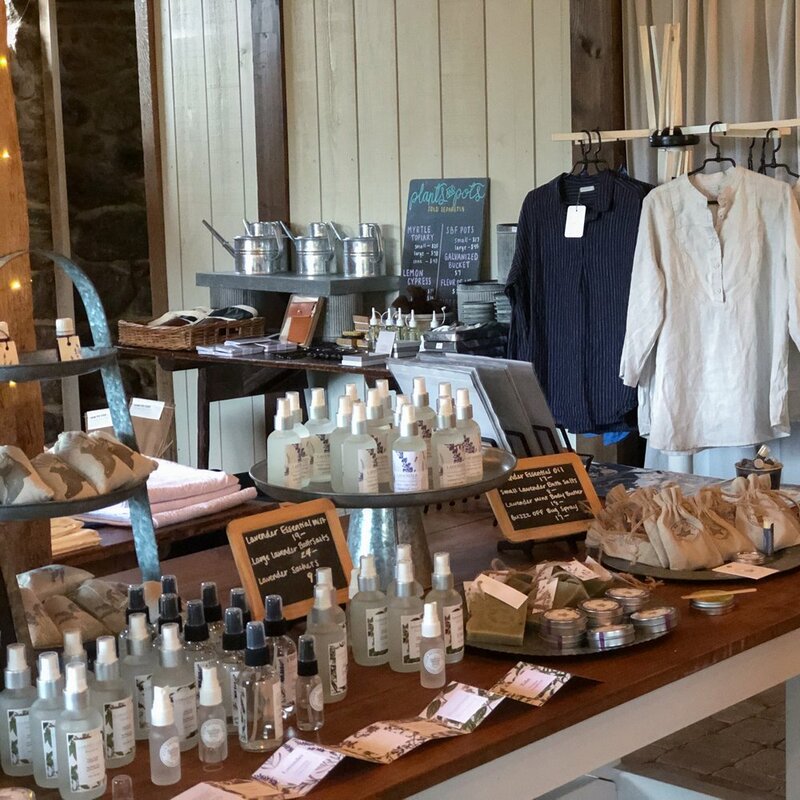 Enjoy shopping through our line of responsibly grown and crafted, all natural body care products, made by our hands, or in collaboration with some of Baltimore’s finest local creative hands. Plus a unique assortment of Star Bright garden accessories, plants and apparel.